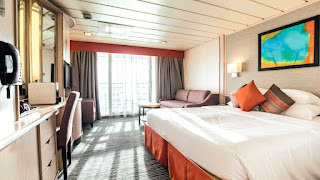 When we told our family and friends that we were going on a Cruise for our summer holiday this year, they thought we were crazy. "Two weeks on a ship, Wont the boys get bored"
Back in 2011, Mr B and I went on our first cruise for our honeymoon and loved it. We always knew we wanted to do another one but we never thought we would, especially with the boys. Most of our family holidays probably a lot like many families, were in an all inclusive resort somewhere in Europe. Its easy, you know what your getting but we were honestly getting feed up with just making doing for the price we were paying. 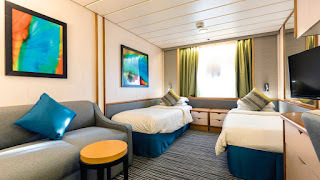 Originally a cruise wasn't even on our thoughts, until I was searching on the Thomson website and came across their ships. 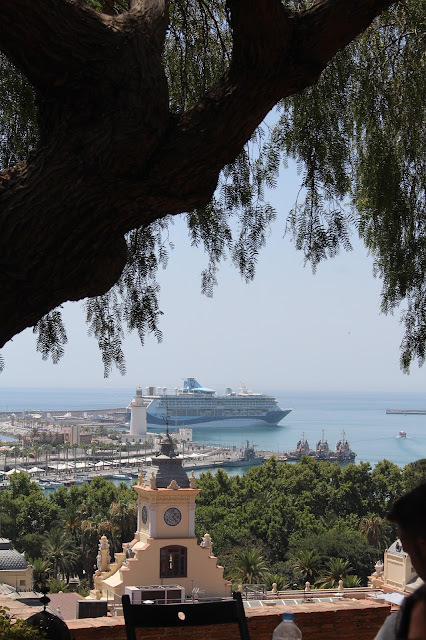 We sat and looked though all six ships (now seven, Tui Explorer is joining their fleet in summer 2018.) We were surprised to find all the things that they had on board for children to do. 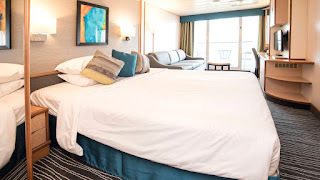 For our first cruise we traveled with Celebrity Cruises on the Equinox. 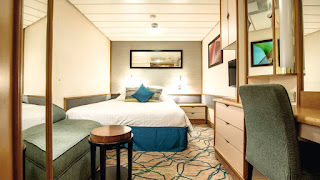 A stunning ship, amazing room and food, Perfect for adults but wasn't well equipped for children. Price wise believe it or not the cruise came out cheaper then two weeks in a resort. We looked at each other and couldn't believe it. We were able to upgrade our room from an inside state room to have a junior suite with a balcony for the same money. 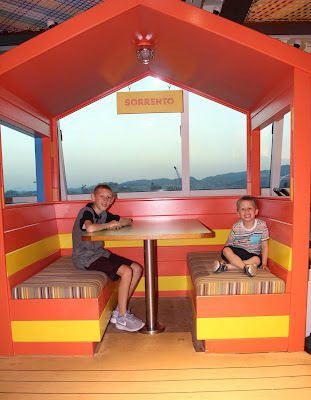 We talked though the pros and cons of the cruise and apart from being worried if the boys would suffer with sea sickness, we knew it was the right decision for us. 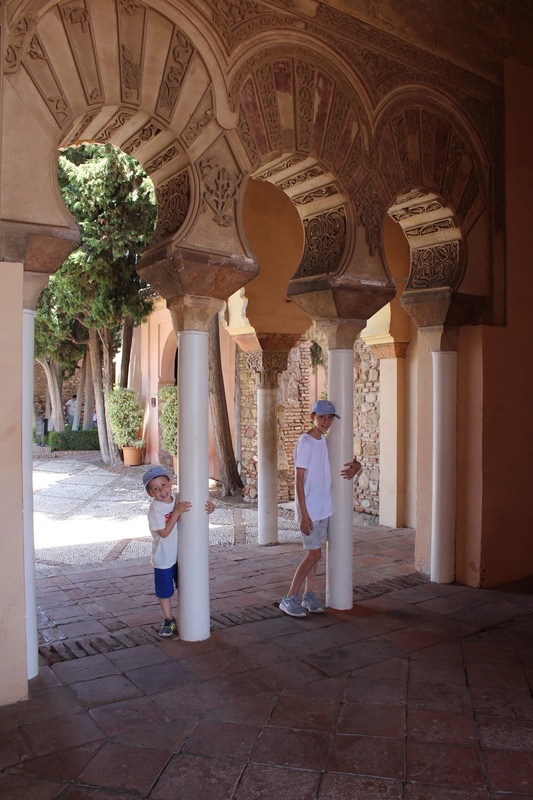 We are quite the explorers on holiday, we love to walk around and see what we can find and get a real feel for the country instead of sitting in a resort every day for two weeks. With a cruise we were able to do this and the plus side was everyday we would wake up and be somewhere new. 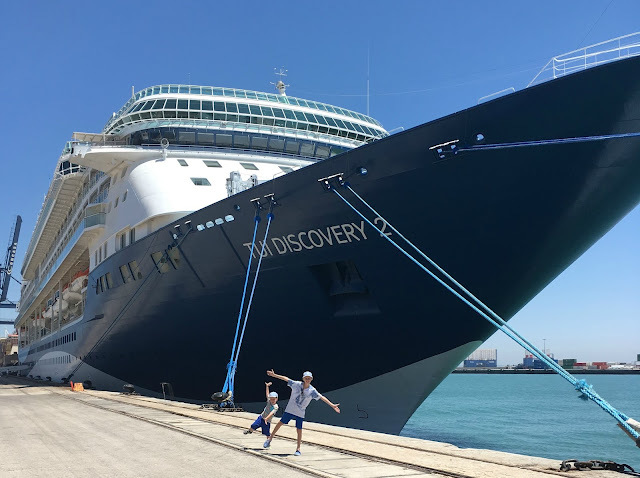 We chose to go on the Tui Discovery 2 for a few reasons. It was the newest ship in the fleet. It had spent a few month in Malaga Port being refurbished from Royal Caribbean, The Legend Of The Sea to Thomson, Tui Discovery 2. 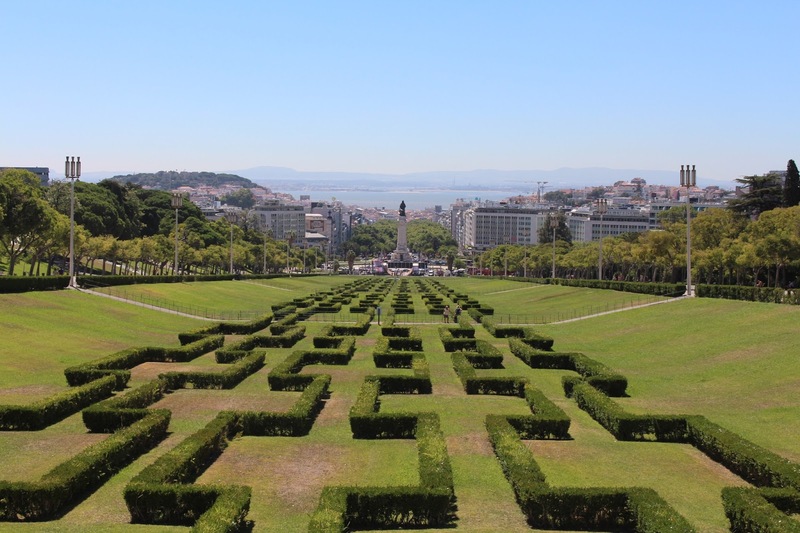 The itinerary was the best for us, there were places we wanted to visit and hadn't visit before. It had a few added extras that I thought we would enjoy as a family and keep the boys entertained the two days we were at sea. As I have already mentioned we upgraded our room for the same price we would have spent on an all inclusive resort holiday. 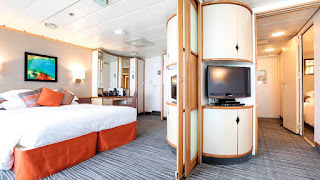 A lot like all cruise ships and resorts there are many different rooms to choose from. Inside State Room - This is a room in the middle of the ship meaning there is no window in your room. Outside State Room - These rooms are on the outside of the ship and have one window. Junior Suite - Our Room, Deck 8. Suites - These are the biggest and grandest rooms on the ship, most have more then one room. 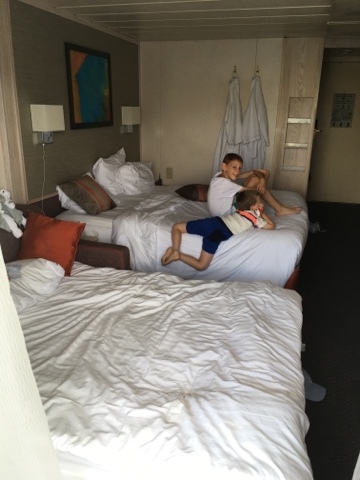 We loved our room, it was spacious enough for four of us. Great fixtures and fittings and had extras like a kettle, coffee machine and hairdryer. If you would like to see a room tour, here is the vlog that its included in. Something I have been asked a few times is how much is food and drink on board. The answer has always been nothing, its included. Not every cruise ship works like this. The Thomson ships are the same as going to all inclusive resorts. We had Eight different places to choose from to eat on board. However only five were included in the all inclusive. Island - Deck 10 - This is your self serve restaurant. You are able to have breakfast, Lunch, Afternoon Tea and Dinner here. 47 - Deck 4 - Waiter service restaurant, Menu changes every night for dinner. Breakfast and Dinner are only served here. Gallery 47 - Deck 5 - Waiter service Italian restaurant, Two menus only that ornate. Dinner Only. The Glasshouse - Deck 9 - We didn't eat here, But i know it served for Lunch and dinner. The others were Surf and Turf Steakhouse, Sushi and Kora La. Drinks.. There was so much choice. Juices, Mocktails, Cocktails, Wine, Beers & Spirits. There were a few alcohol drinks that wasn't included in the all inclusive, However that was mostly whisky, expensive wine and champagne. During then whole two weeks we didn't pay anything towards food and drink. 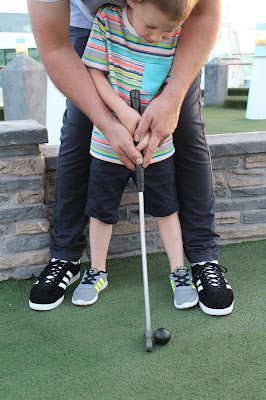 MiniGolf - Nine hole family fun golf. Deck 10. Again no booking needed, Golf clubs, balls, score sheets and pencils are in a box next to the course. Again its FREE. Pools - One indoor One outdoors, both have Jacuzzis. Kids Clubs - For ages 3 - 11. Three sessions a day (Morning, Afternoon, evening) Each lasting for an hour and a half - two hours. For Younger children there is the Baby centre which has soft play and toys. Movies By Moonlight - Every night around 8pm a movie would play on deck 10 on the big screen. You were given a blanket, hot chocolate and popcorn to enjoy and keep you warm. 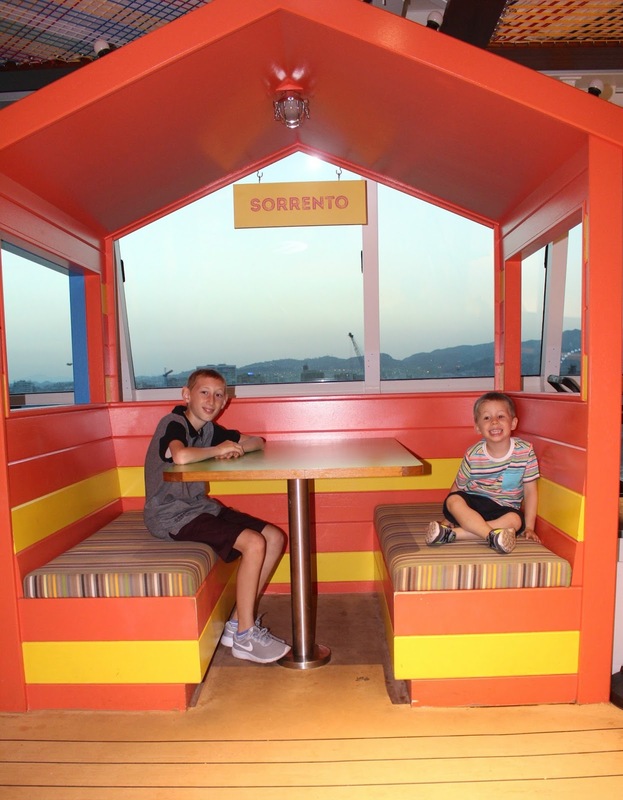 What Have We Learnt From This Holiday & Will We Do Another Cruise As A Family? 100% Yes! We all loved it. There was something for everyone. Thomson was a great introduction to cruising for the boys.. I think we will have a mission on our hand for next year. What have I learnt? Do more research.. Look up what there is to do in each country we will be stopping at. Have a plan, Write places down we would like to visit maybe even book a few excursions. Sorry this blog post is so long but I hope I have answered all your questions. If not please leave me a comment. Wow that cruise is beautiful. Your family is goals. 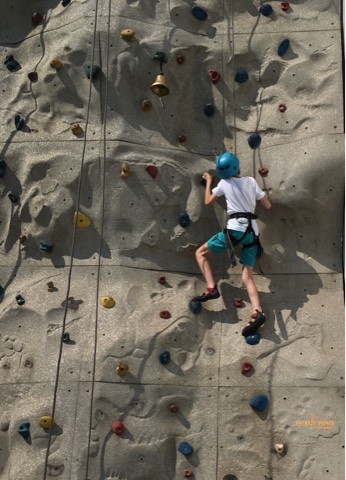 thanks for sharing such your photos with us. i enjoyed reading your blog. I Ran 5K For Cancer Research!